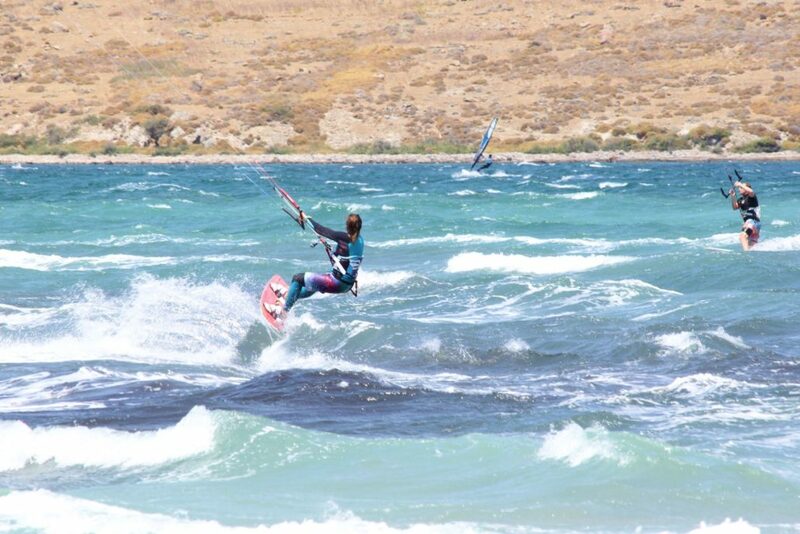 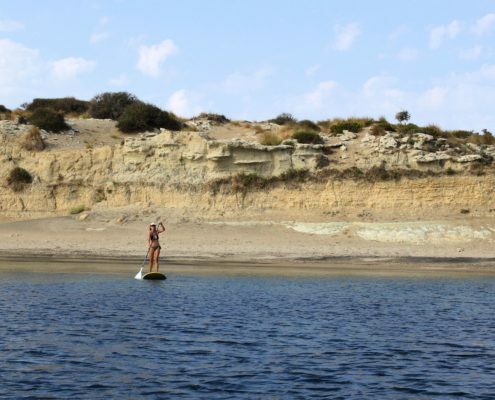 Crazy Island is a kite, windsurf and SUP center located at one of the windiest spots in Europe – Gokceada island in the Aegean sea Turkey. 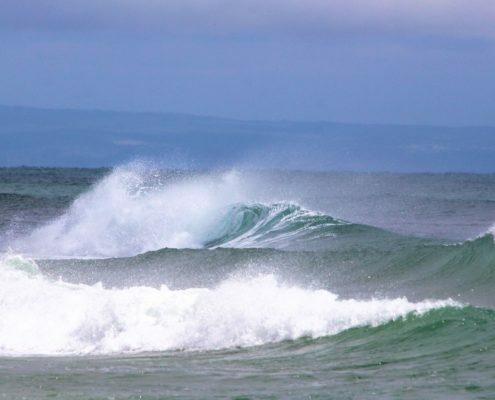 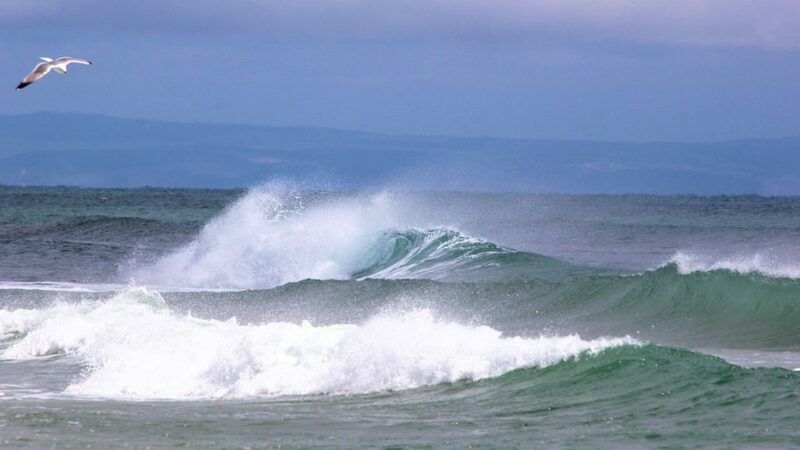 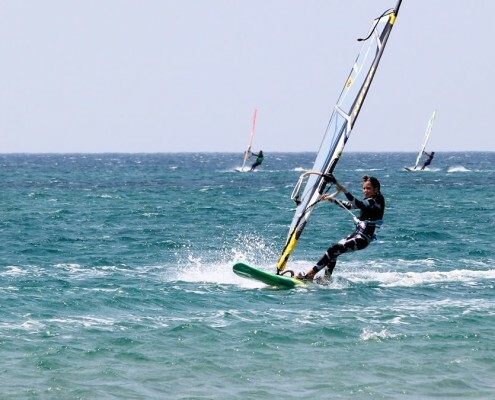 The wind here is 20 – 25 knots each day and often over 30 knots. 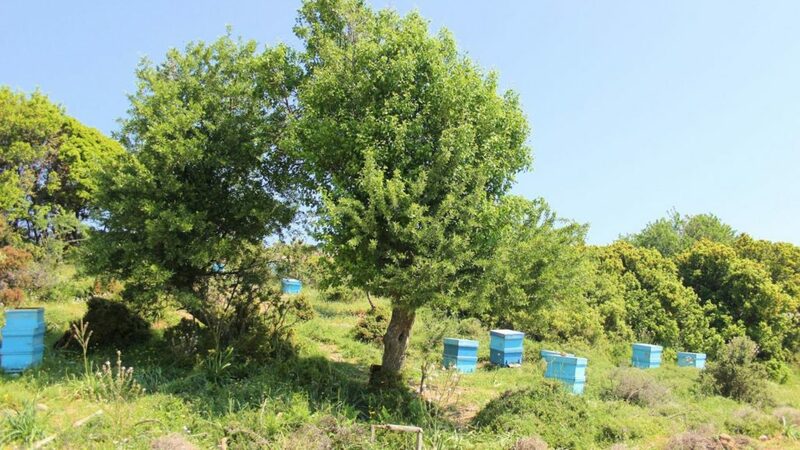 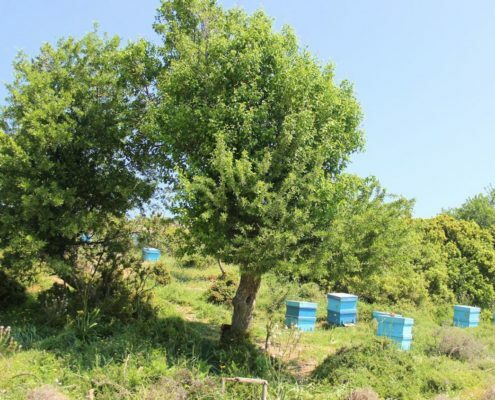 The season in Gokceada is from May to October. 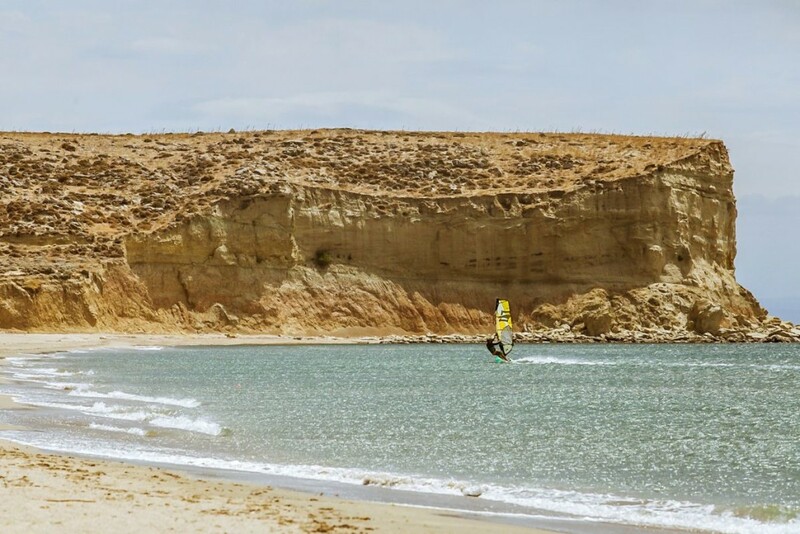 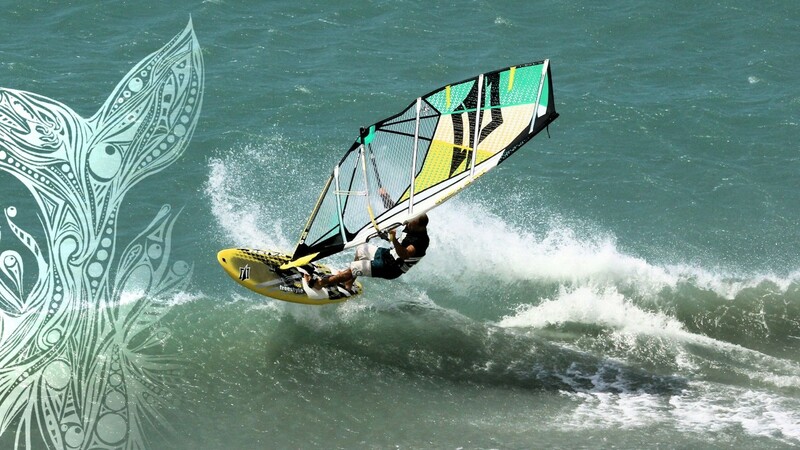 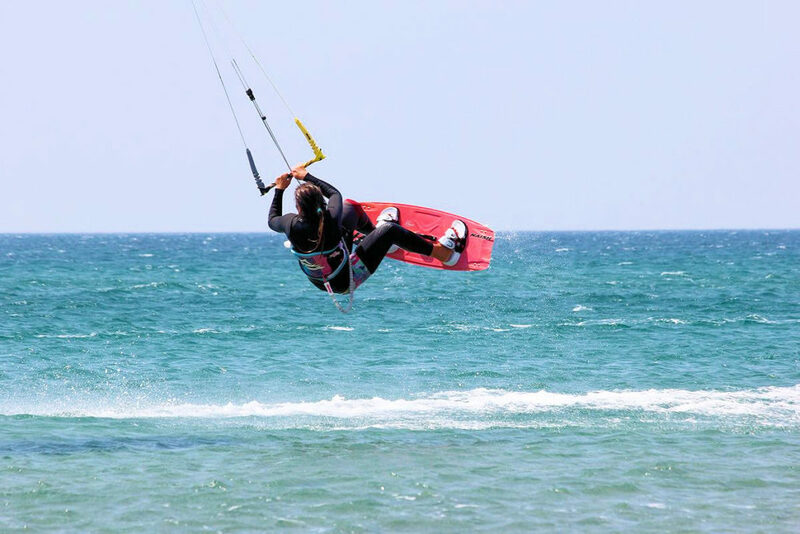 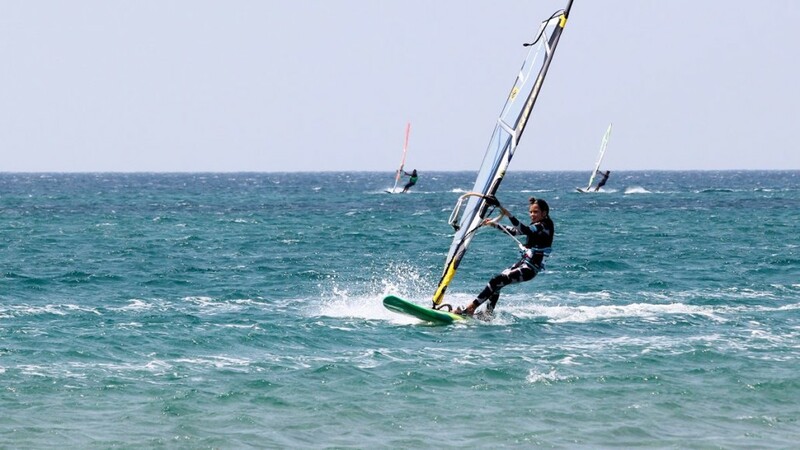 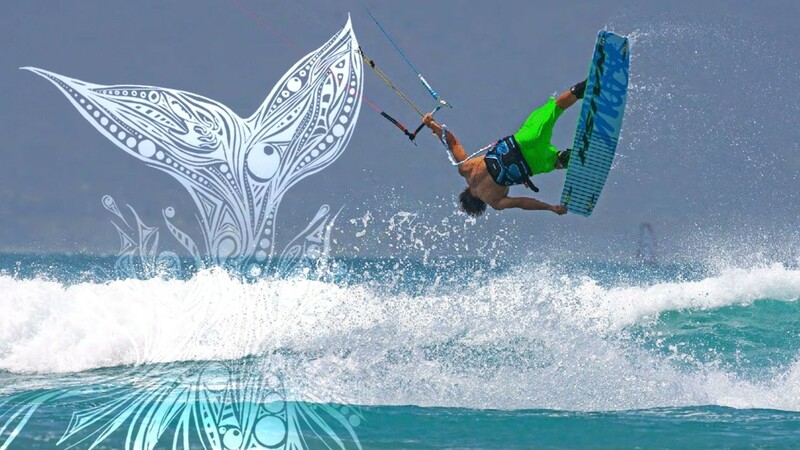 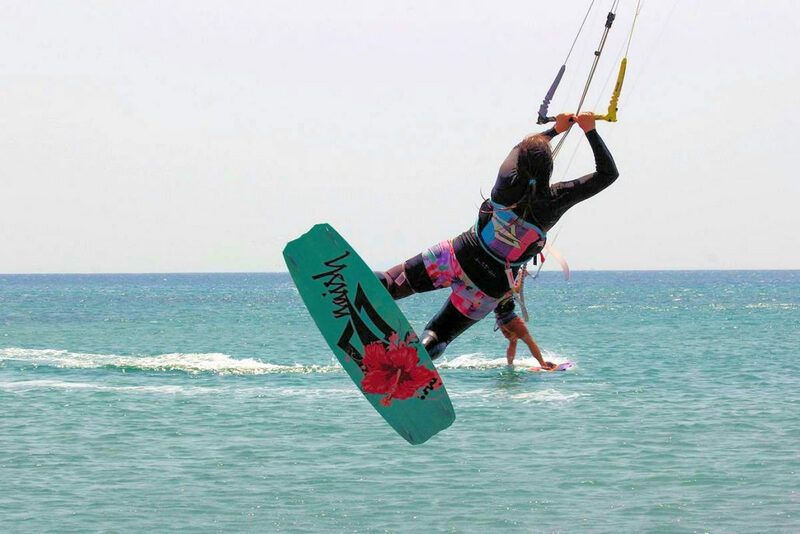 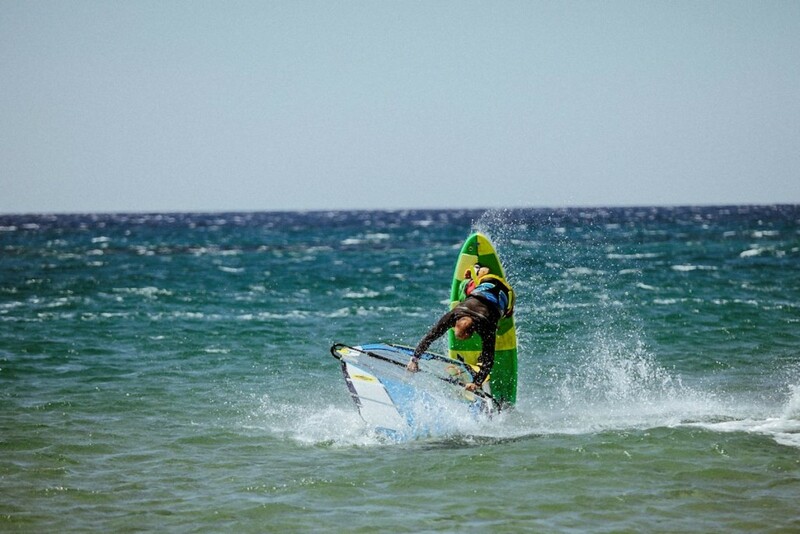 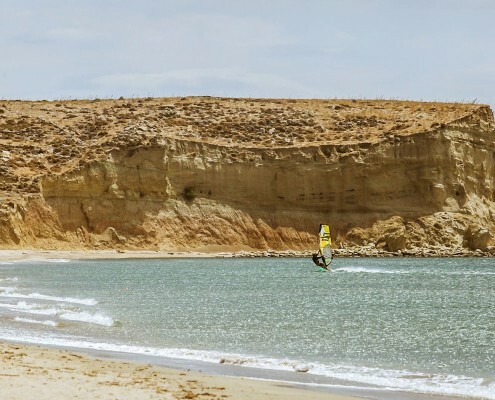 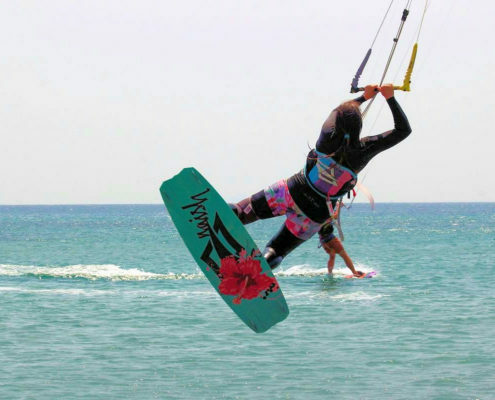 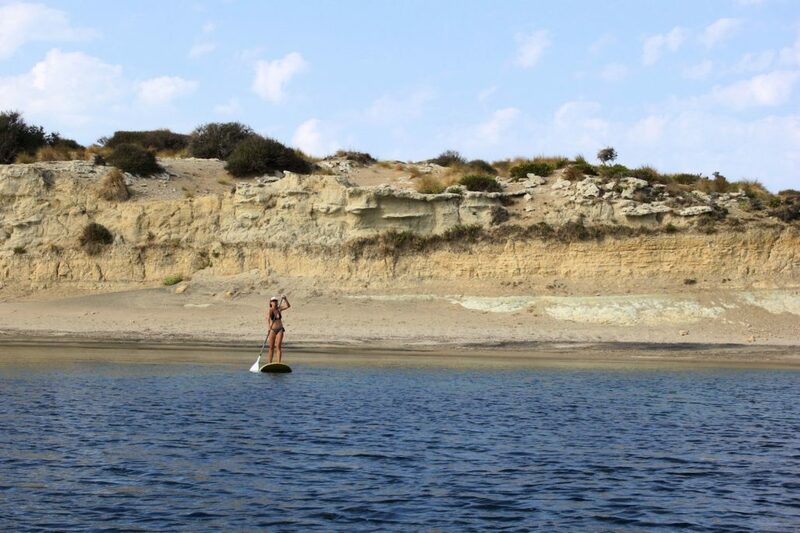 Here you can take kite, windsurf and SUP lessons, rent kite and windsurf equipment or store your gear. 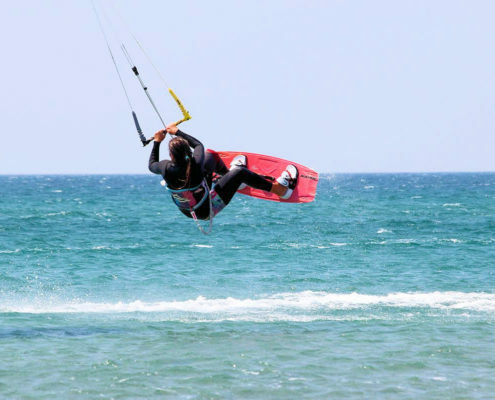 We provide accommodation and transfer from Istanbul airport as well. 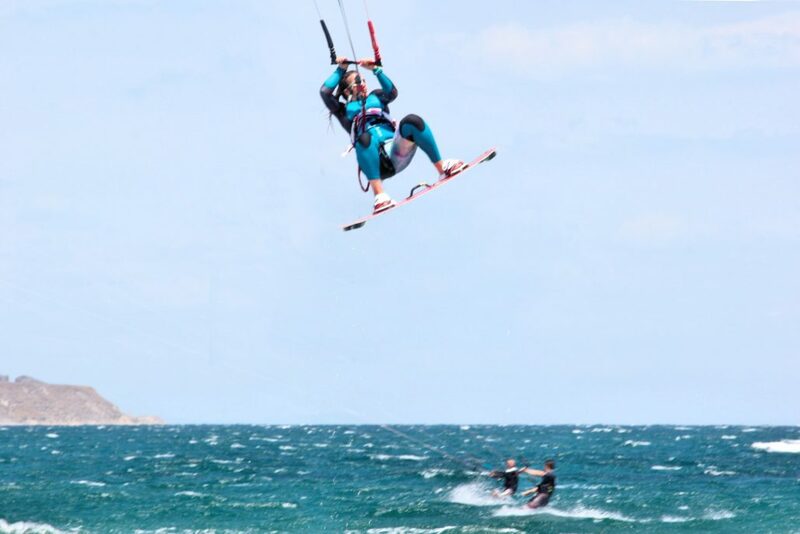 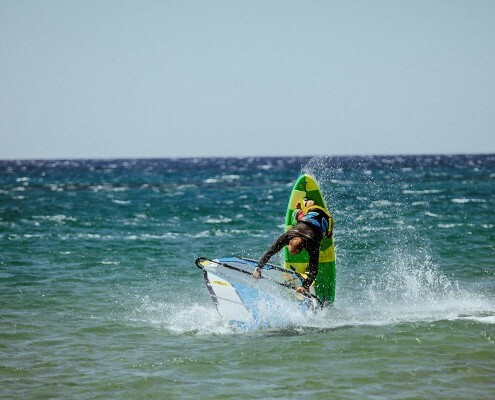 During the winter from November to April we organize specialized kite and windsurf trips to Brazil, Vietnam and Morocco, and snow kite vacations in Kosovo, Serbia and Bulgaria.